My first ever picture book is now on YouTube! 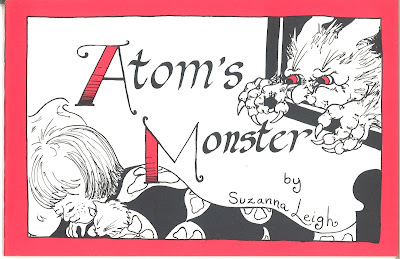 When my 4 year old son woke up with nightmares of a monster in his room, I told him the story of Atom's Monster. He was one of my models, too, and now he is grown and has a son of his own, he reads the book to his son.